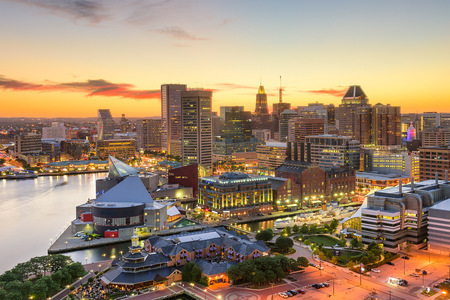 Baltimore EPA RRP Lead Renovator Initial Certification Training – Confirmed, guaranteed not to cancel! This is a confirmed class and will not be cancelled. We offer the EPA RRP Lead Renovator Initial Certification every two weeks in Baltimore, MD. Save $50 if you register at least 7 days prior to the course date with our Early Bird pricing. To register click here, email sales@pasafety.com, or dial 877-209-9648 to register.